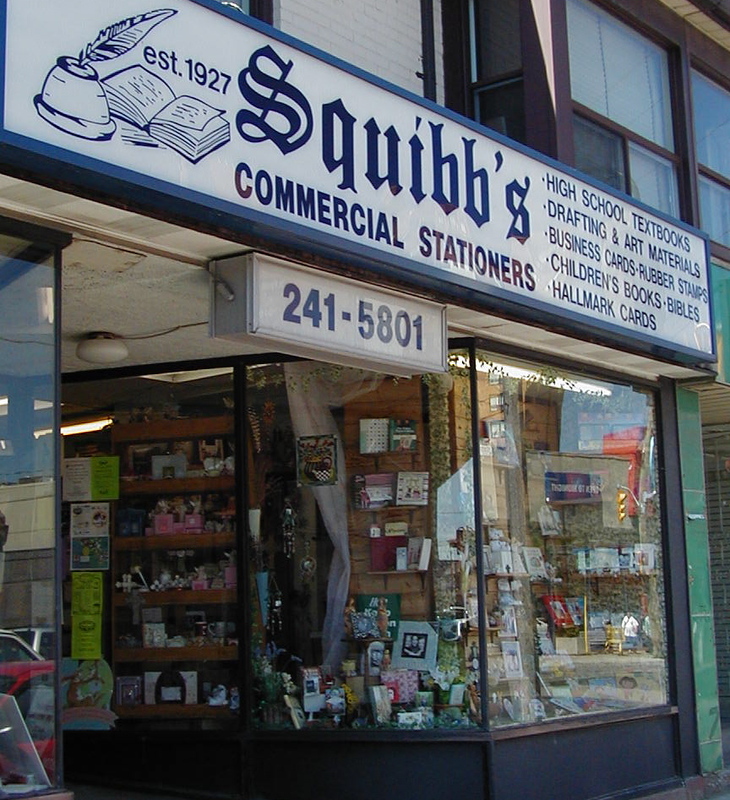 Squibb’s Stationers is a rare find; soon to be 88 years old and a pillar in the town of Weston, a suburb of Toronto, it continues to maintain the tradition it’s always been known for: great customer service. 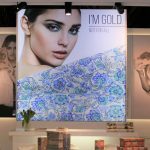 They pride themselves on the seemingly outdated fashion of product knowledge, custom ordering and fair pricing. 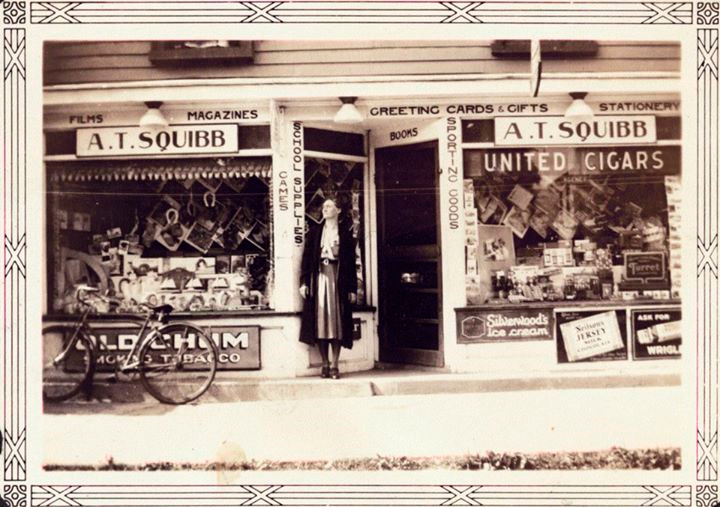 A purveyor of books, textbooks, and stationery, Squibb’s was originally opened on May 5th, 1927 by Arthur Squibb, who began his career as a Proprietor of Stationery in England during the late 1800’s. He brought his family to Toronto in the early 1900’s and found a home. Squibb’s survived the tough times of the 1930’s and 40’s, all the while focusing on customer service. It’s because of this commitment that they thrived in later years. In 1980, Jack and Marilyn Weinberg brought their knowledge of school and art supplies to Squibb’s Bookstore and became the new owners. Suri says she and Mike work together as her parents did, and the Squibb’s before them, “we offer ‘old-fashioned’ customer service which is so lacking at the big box retailers. Our goal is to know our customers, their likes and needs. We are happy to make recommendations, when asked, on book or gift items and we will order single books for our clients.” Oh, and Squibb’s will deliver it …or anything a customer wants. Who does that?! On a good day, you might even be able to squeeze same-day delivery out of them. . It is a store that is unique and different. The shop carries textbooks for students at all stages, independent educational books and materials, kids and adult fiction and nonfiction, a variety of Bibles, art and school supplies and unique and local gifts. 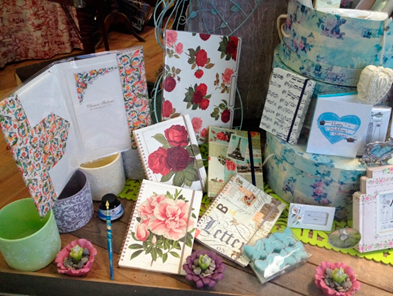 As traditional stationers, Squibb’s offers boxed stationary and all the accompanying accessories. 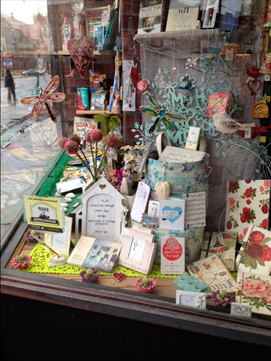 They make custom rubber stamps, business cards, wedding invitations, and hand bound books. “I love the Rossi product because it has that old-world, classic feel to it. 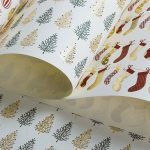 You can see the quality in the papers used, the designs are beautiful and I think people like the fact it’s made in Italy and not China. 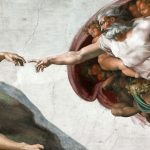 We also try to bring in product that is a little different, that you won’t see in the big box stores — it makes me happy to be able to have unique and different items in the store. It sets us apart. We have it in a couple of locations in the store. They are proud to be able to say they are the oldest, independent textbook seller in Toronto. They still keep in touch with the grandchildren of Arthur and Cary Squibb and were thrilled that two of them and their families were able to celebrate the 80th Anniversary of the store in 2007.